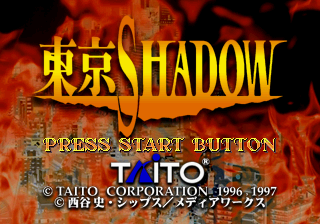 Main article: Tokyo Shadow/Magazine articles. ABSTRACT.TXT TXT (Abstract) 136 About this game. Note:ABS/BIB/CPY are same content in 3 discs.